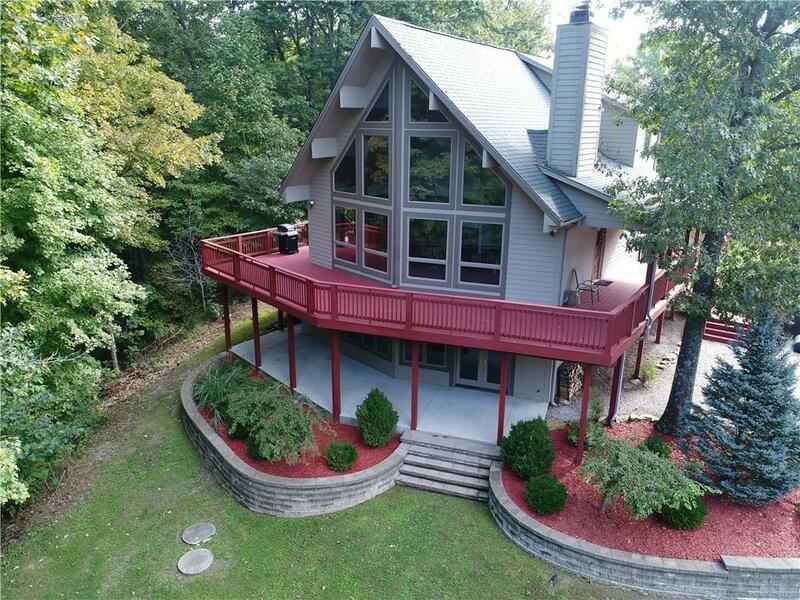 Custom built home on 4.1 acres features an open floor plan w/vaulted wood ceilings & hardwood floors w/wooded views through large palladium windows. 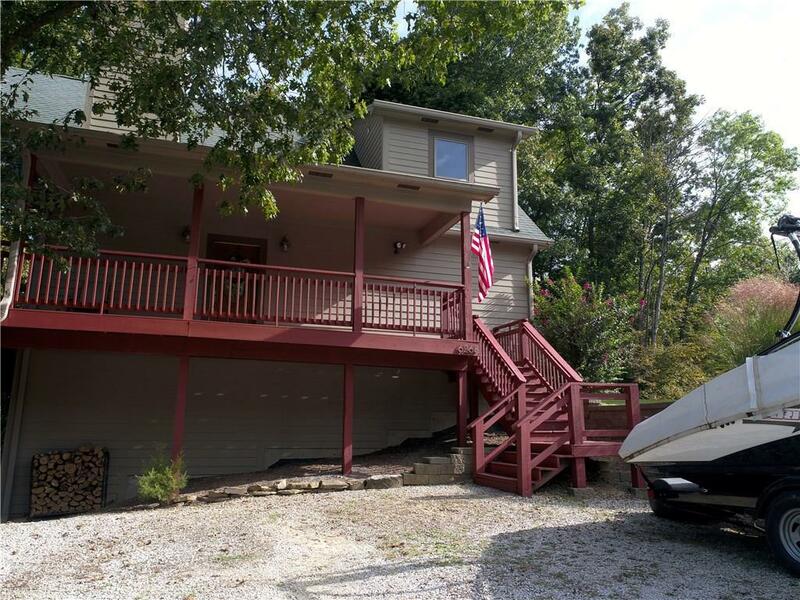 3 bedrooms and 2 baths w/master suite on the upper level that offer walk in closet, custom tiled shower, double sinks. 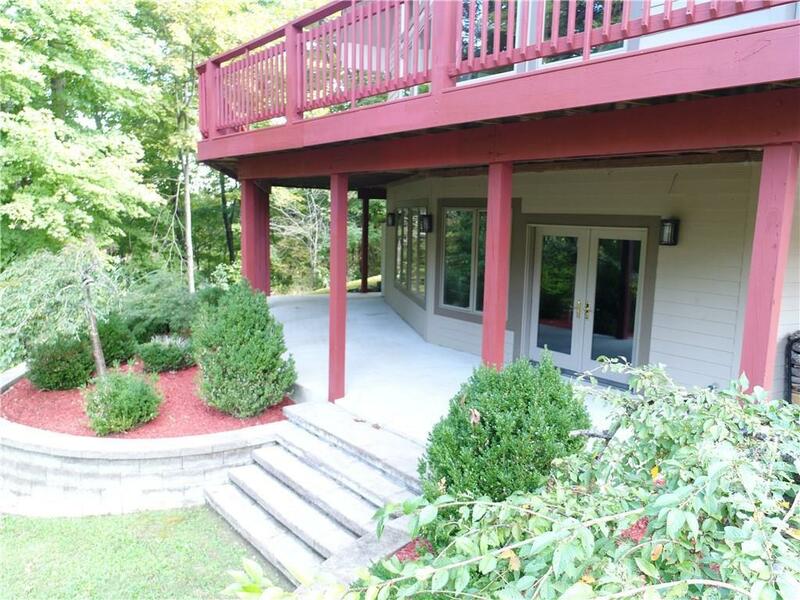 This home also offers a walk out lower lever w/wooded views, additional storage and plumbed for an additional bath. Wood burning fireplace in the living room and wood stove in the lower level. Surround sound wired.